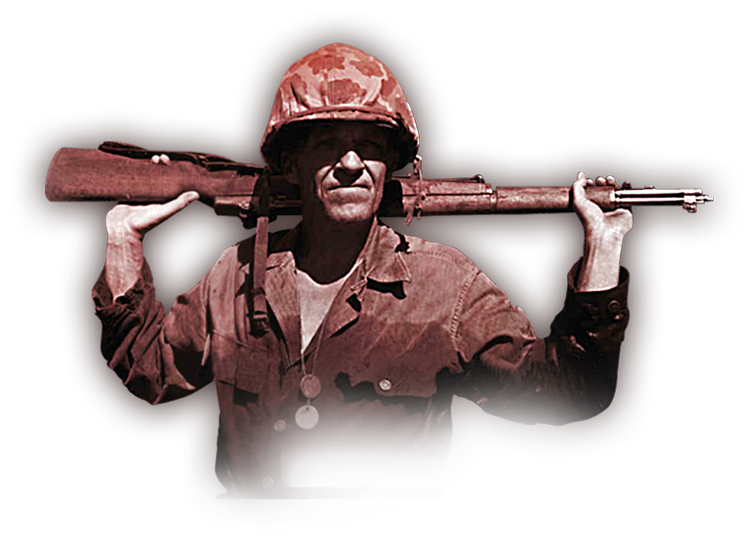 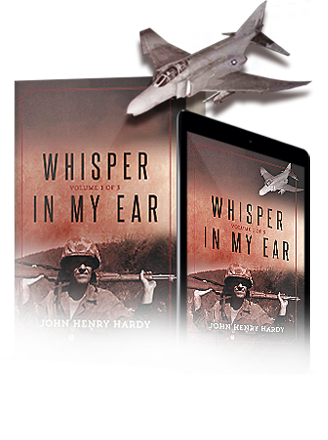 John Henry Hardy spent more than thirty-three years serving as an enlisted man and as an officer in the US Marine Corps. 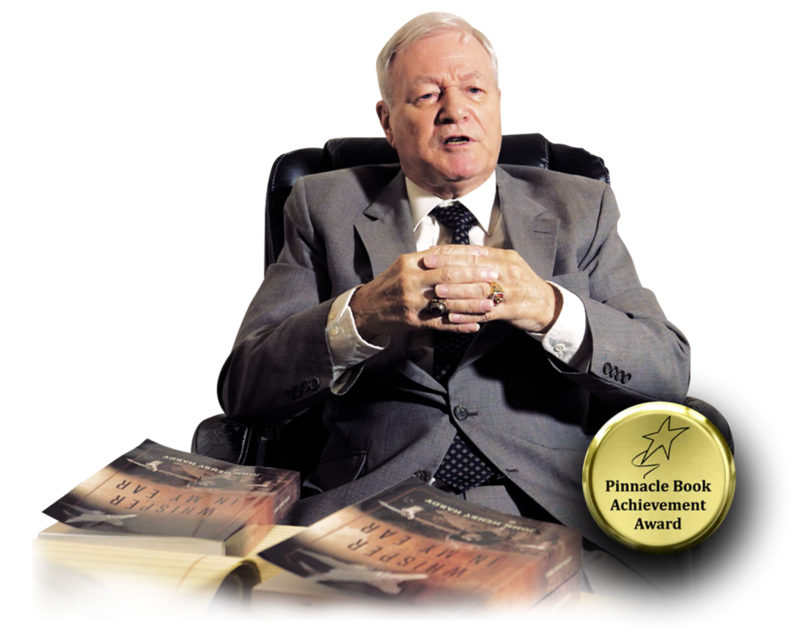 He is also a retired AT&T Territorial Support Manager and earned his AA in sociology and the humanities, his BA in psychology and his MA in business management. 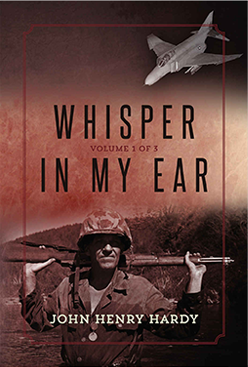 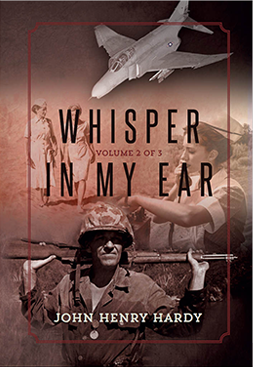 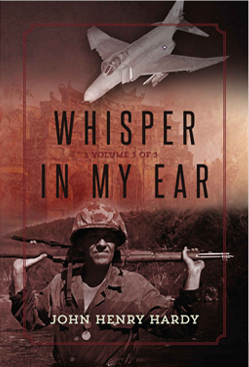 Watch the trailer of the book "WHISPER IN MY EAR". 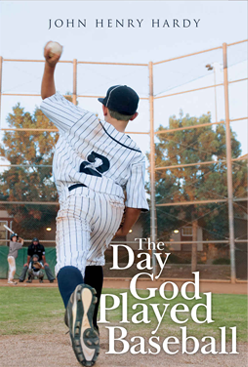 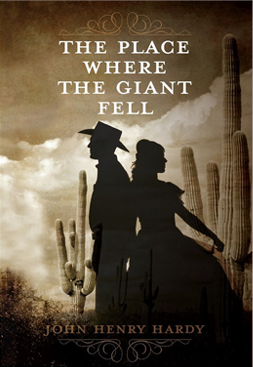 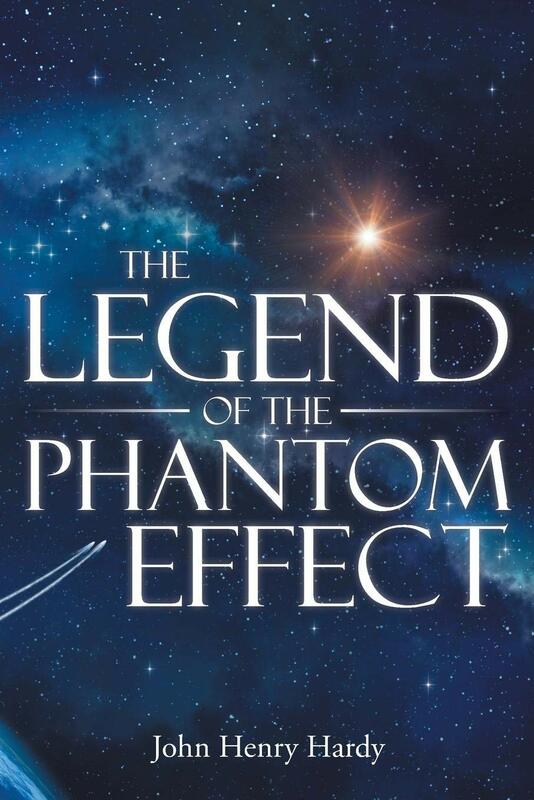 Introducing John's new book "The Legend of the Phantom Effect"
Dion Murphy, a handsome football player from Georgia; Cathy Addison, a pretty young nurse from Minnesota; and Norman Coddington, a young man from a wealthy but dysfunctional Boston family. 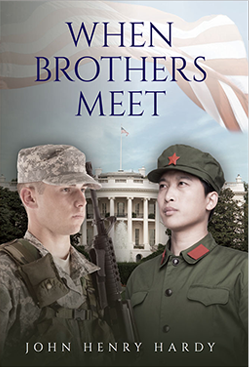 While in Vietnam, all three, along with a beautiful young nurse from the Philippines, must confront enemies from their pasts while walking into an uncertain future.